Muffins for breakfast...mmm...who would not love them and they are great for lazy and cool weekend mornings when I wake up late and drag myself to the kitchen to make my cuppa and then again curl on the couch trying to steal some more minutes of sleep. On the other hand my DH wakes up at 6 even on weekends and is already finished with his gym and tea even before I get out of my dreams, then he looks at me with a smile expecting to get breakfast soon and I set off to the kitchen to whip up something quick for him. To save my husband from the misery of waiting for his breakfast on weekend, I made these muffins a day before and refrigerated them to be used for next mornings breakfast. So the result...a happy husband and a happy me. When I was clicking the pictures my daughter came back from school and wanted to lend her hands for the shot resulting in this picture. 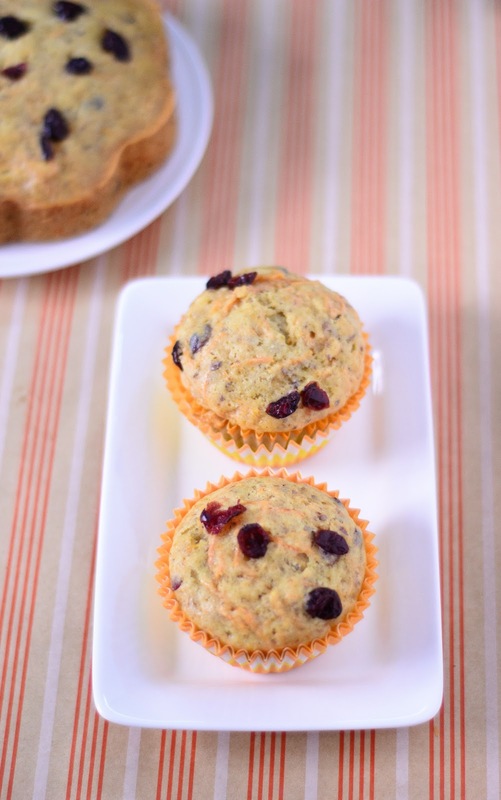 These muffins stay good for 2-3 days when stored in refrigerator. Just microwave them for a minute and they will be ready for tasty breakfast. I was inspired by Sukaina of Sips And Spoonfuls to create recipe card. such a lovely recipe and nice clicks...your daughter's hands gave a nice touch 2 fotos..
Muffins look fabulous dear. Nice recipe. love such muffins for breakfast...looks wonderful. Yummy recipe... looks inviting... love the clicks, specially first one. Lovely!!! loved the pics too!! love that shot witht he muffins in your daughters hands! beautiful clicks and a great keeper recipe! isnt vegan baking so fussfree:) keep on rocking! 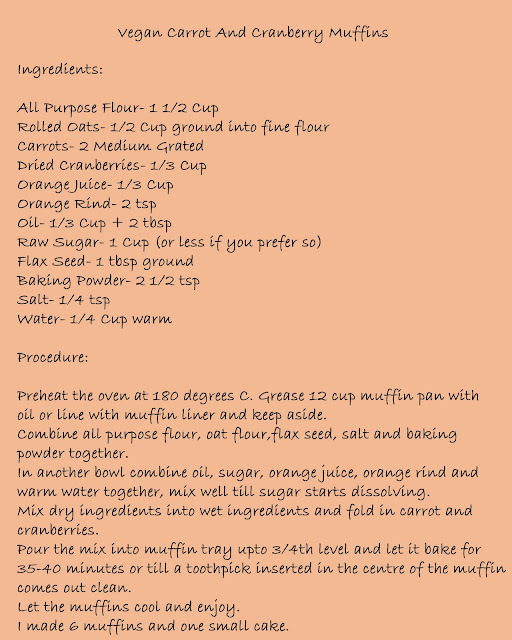 I love muffins , they are so easy to make and these look really good . One question though , where do you get rolled oats from , I always seem to find instant one's only . @ Dina @ Arva @ Shabs @ Devina - thanks for dropping by..I always look forward to fellow fooderatis comments. @ Shabs- I picked quaker rolled oats which comes in 1 kg box from my nearby supermarket in bur dubai, but have seen it in carrefour and lulu as well. @ Richa- So true..totally fuss free..and I am enjoying my vegan baking..you are my inspiration. Hi. Long time that I dropped here. 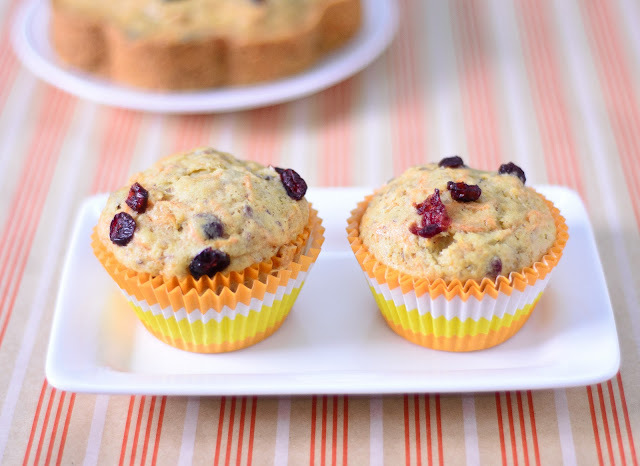 Lovely muffins and beautifully clicked too. @Pari~Glad you stopped by here, thanks for your lovely comment. 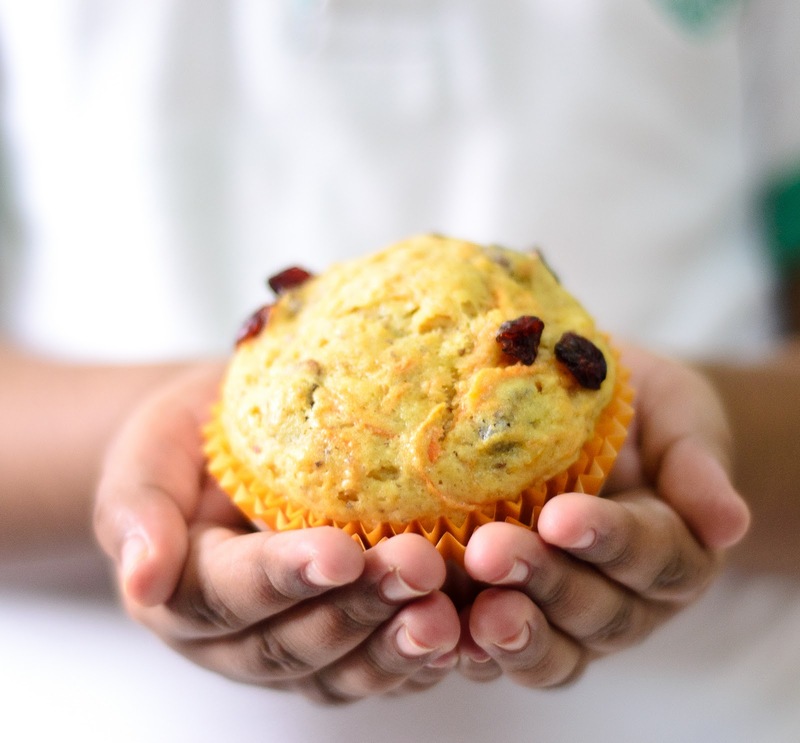 Love the little hands holding the muffin and a great recipe too. Wowwwww.. looks super perfect and tempting.. awesome clicks too.. thanks for sharing dear !! Very yummy one, lovely clicks and the recipe card will be really useful for visitors. healthy n delicious muffins...love those cute hands holding the healthy n yummy muffin...great pictures raji!! Muffins looks wonderful and fabulous. What a wonderful combination...they look delicious! Its my first time at your blog. You have a lovely space here. Will be a regular. Am following you. Yummy, they look so delicious!!! Found your blog thru cookie blog hop on Lizzy' site. Good to see the savoury cookies. I also made something similar but were gluten free.then I came to your muffins recipe. Wow this is vegan. Do you also cook gluten free sometimes. It is really good. My family and friends eat and love it. 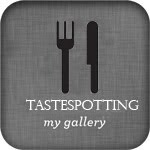 I am following your blog and would love if you stop by and do the same. Glad to know that you liked these Lysa...and I hope you are feeling better now. Take care.